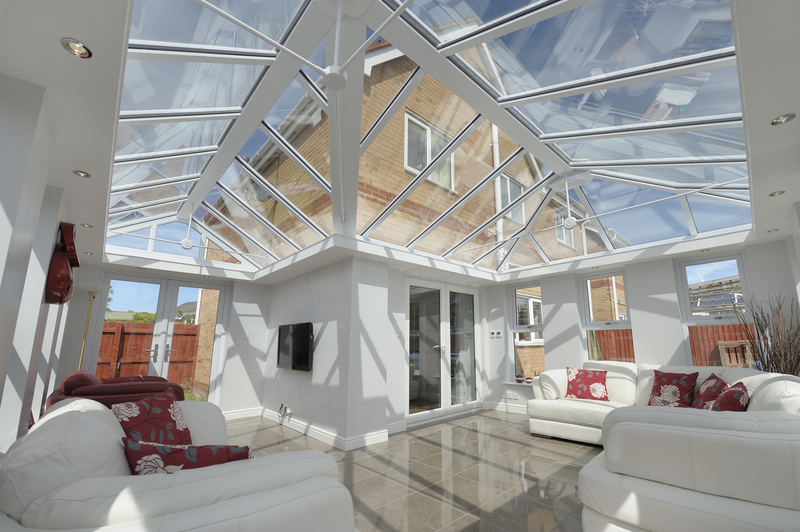 Fairmitre (Shropshire) Windows & Conservatories Ltd is a family owned and run business who have been manufacturing and installing high quality conservatories, orangeries, windows and doors since 1982. We have now built up an enviable reputation by providing our valued customers with high quality products and a personal service to suit individual requirements at a fair and competitive price. 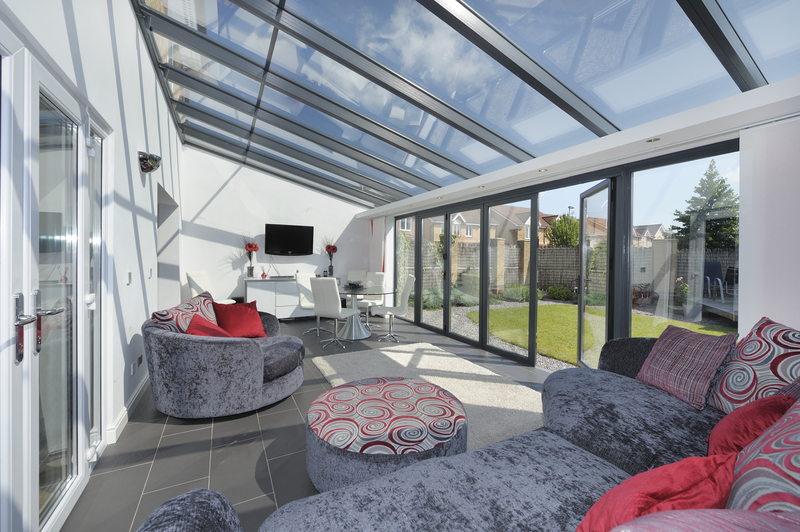 Our company showrooms are impressively displayed and set in landscaped gardens at Long Oak, one mile outside West Felton along the A5 where anyone is welcome to visit. 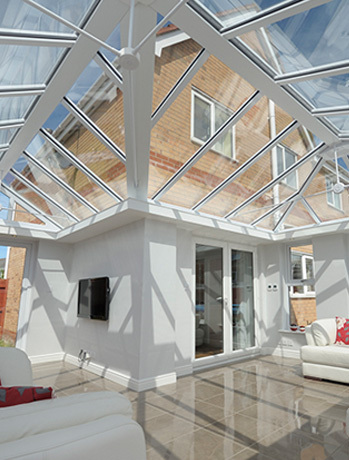 Here, we have an array of PVC-u and timber conservatories as well as many other samples of windows and doors. Original founder, Colin Jones, is in charge of the quality control side of the business, with all joinery manufacturing under his direct supervision. Working alongside Colin is Managing Director, Paul Jones. Paul has a wide range of skills and experience in all fields relating to the industry and oversees the general day-to-day running of the business and we have Charlotte Evans managing the office, accounts and customer care. 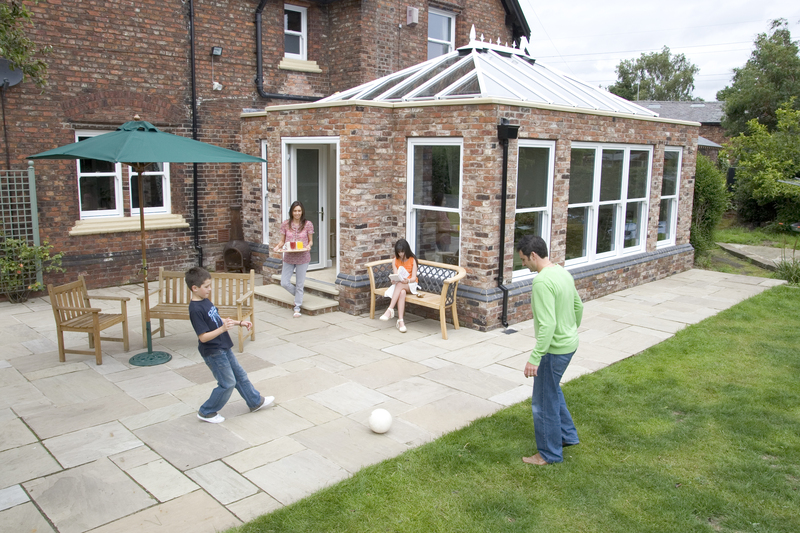 Fairmitre windows are individually manufactured to allow flexibility of design, size & style .